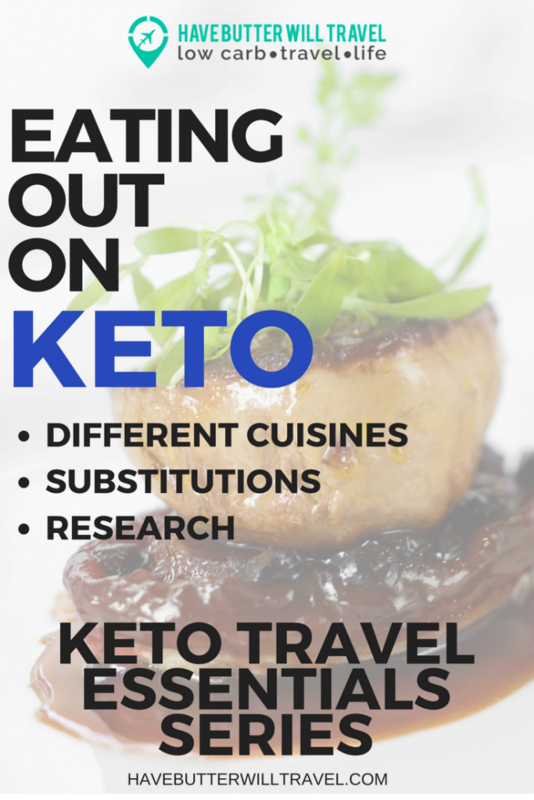 Eating out on keto can be a challenge when you first start living a ketogenic lifestyle. 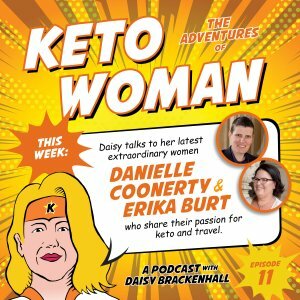 Once you develop the skills of ‘ketofying’ a meal, you will be able to go out for a nice meal with your partner, group of friends or family with ease. Being social is a really important part of life and you want to be able to continue to be a comfortable part of your social network whilst incorporating your new lifestyle. With these tips and advice you will find it easy to navigate eating out. Research – Before making a decision about a place that you want to eat out at, check their menu online. Most restaurants have a website these days and we find we won’t choose a place now if we can’t view the menu before going. Knowing your options before you go reduces the risk of nothing being available for you to eat. Substitutions – Try swapping out the carb portion of a meal for a more keto friendly option. For example, ask for steamed vegetables or a salad in place of potato or pasta. Ask for the carbs to not come with the meal – When ordering we will often need to ask for no potato or no bread. It is so much easier to avoid those carbs if they simply don’t come on the plate. Side of green veg/salad – Order a side of salad or green vegetables to supplement your meal. Add Butter – Sometimes a meal when eating out can lack some fat. If your meal choice seems to lack some fat, ask for a side dish of butter. I love to dip green vegetables into butter, or pour some over fish or steak, if it doesn’t come with a sauce. Drinks – Water is the safest option, but it is also really boring. We like to jazz things up with some sparkling mineral water, rebels I know! We have never been big drinkers, so don’t miss alcohol and are happy enough to not order it. On occasion Dan will have a beer, low carb of course. Check out our alcoholic drinks guide for the best keto alcoholic drink options. Asking questions – This is something we really struggled with at the start. We never wanted to be the person asking 100 questions when we order. Well, we had to get over that. We are foodies and like to eat out and didn’t want to lose that. Don’t be afraid to ask what is in something and don’t assume something can’t be made keto, as often it can. Be polite to staff – This can be the key to keto and eating out. We have found 99% of people have been happy to accommodate our questions and requests. I think this is all down to being nice and friendly with all staff from the start. We have found pub food is one of the best eating out choices when living a ketogenic lifestyle. When organising dinner with friends we usually end up at a pub. With many different eating styles within our group of friends, we find a pub usually has something to suit everyone. Check that any of the protein options are not coated with flour or breaded. Watch out for sugars and carbs in sauces. Swap out any carbohydrate sides like chips or potato for a side salad or steamed vegetables. 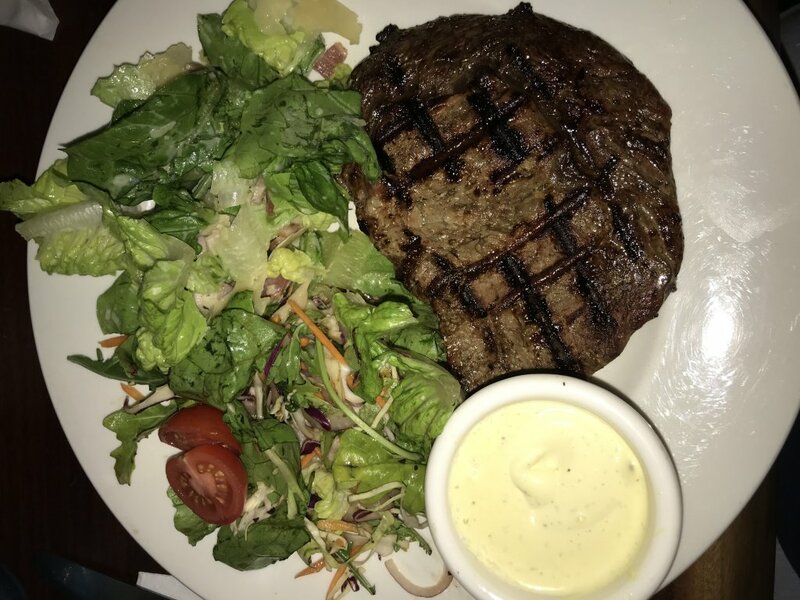 A steakhouse is heaven for keto peeps. There is usually plenty of choices. It’s not as flexible a venue for us with our friends as we have some vegans in the group. It’s funny, we actually have more in common with them than you would think. Dan loves BBQ. It can be a really good keto option. The main thing to avoid is BBQ sauce. That stuff is delicious, but also has more sugar in it than chocolate topping. The main advice here would be to check the menu before you go. Look for keto sides that could be added to a meat plate. Steak. Of course!! The benefit of a steakhouse is the variety of cuts. All the BBQ meats. Pulled Pork, Brisket, smoked chicken, sausage, ribs. Sauces are going to be something to avoid here. It’s likely that many of the sauces will have sugar added. Don’t be afraid to ask the waiter what is in the sauces. There may be an option for you depending on the place. Ask for the meat to not have the sauce added. Often pulled pork will be tossed in a BBQ sauce to serve. Choose keto friendly sides like sautéed greens, side salads and steamed vegetables. Avoid sides like mac and cheese or chips/fries. One of our favourite things to do is brunch on the weekend. Australia has a great brunch scene and we love it. Before our keto life started we would go to brunch every weekend, sometimes twice. This was a ritual we didn’t want to lose. 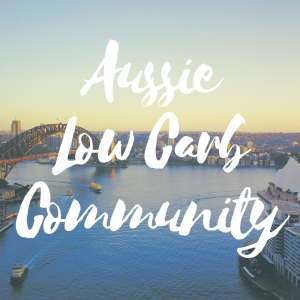 We found brunch at a cafe is really easy to make keto and we still love to go out on the weekend to our favourite places. Some of them know now to “hold the toast”. Breakfast – If going to a cafe try and choose one with an all day breakfast. Eggs – In all their forms. Poached, scrambled or fried. Just ask for no toast. It’s easy. Staff are very happy to exclude it. Avoid the standard lunch offerings of sandwiches and burgers. You can always ask for no bread. Be aware that fritters are likely to have flour in them, if you are unsure, just ask. Avoid all sweet breakfast options, like french toast, pancakes and waffles. 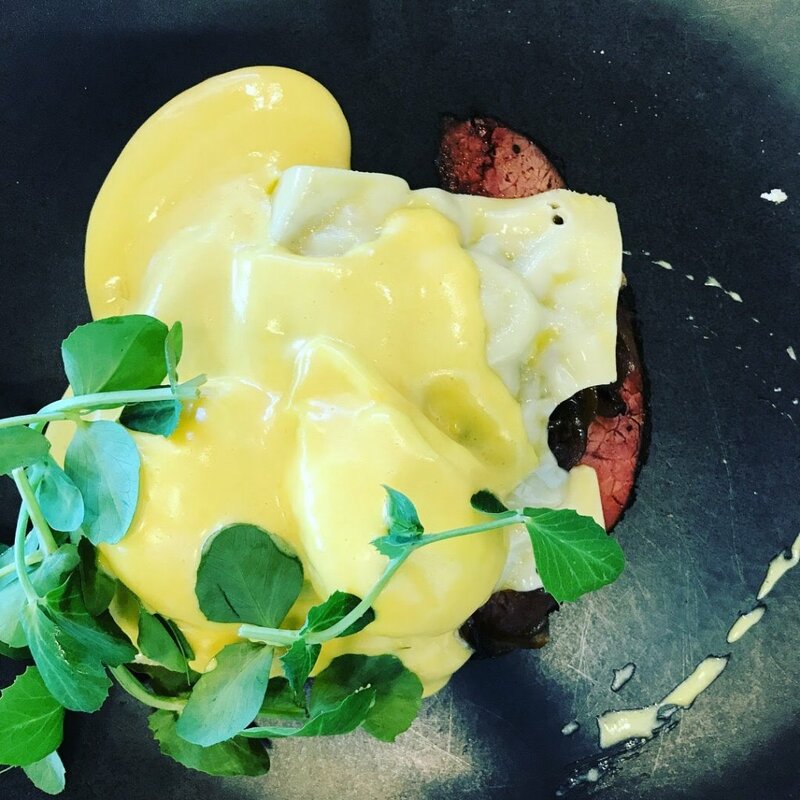 Eggs Benedict – hold the toast! Italian is a cuisine we tend avoid. Many Italian places are all pizza and pasta. This is one of those cuisines where you will need to do your research beforehand. It is possible to find in traditional Italian restaurants that have some keto friendly options. Main dishes with protein and vegetables. Salmon, Chicken, Veal, Steak, slow roasted porchetta. Make sure the sides are keto friendly vegetables. Stay away from the pizza and the pasta. A good tip would be to ask the waiter if they can serve a pasta sauce over steamed vegetables. Ask about sauces on dishes like Veal Scallopini, in case of hidden carbs. Mexican food is one of our favourites. We used to love nachos and tacos. We now make these at home using cheese shell tacos and pork rinds in nachos. We still enjoy eating Mexican when we go out, but we just choose different options now. Burrito in a bowl. This is our new favourite go to at Mexican places now. Make sure you ask them to leave out the beans and the rice. We like to add extra cheese, sour cream and guacamole. Avoid dishes with corn chips and tortillas or ask if the dish can be made without it. Take out beans and rice from any dish. Try and add keto friendly extras like sour cream, cheese and guacamole. Let’s just put this out there, Dan LOVES spring rolls (egg rolls in the US). She could eat a whole plate full in one sitting. Well, not any more. Chinese is a cuisine we don’t choose anymore. We would really only go if it was organised by family or friends. Mainly because Dan still struggles to avoid those pesky little spring rolls. Roasted meats. Roast duck is a Chinese speciality. Just check what it is served with, if it’s with pancakes, just ask them to be left off. Stir fry will be an option too, just check about sugars in the sauces as it’s likely sugar could be added. Avoid any dish with noodles or rice. Indian can be a tricky option to navigate. A lot of the curries and sauces can have hidden carbs and sugars. This is another option where avoiding carbs can be difficult. We like to make butter chicken at home, with a simmer sauce with good ingredients. This being said, you can find some decent keto options. Tandoori – We would usually choose tandoori prawns. This is very similar to tikka. Curries – This may be an option, check around ingredients in the sauces. Most of the sides won’t be keto friendly. Sauces – This will depend on the restaurant and what they use in their sauces. Thai is a very popular cuisine in Australia and can have some decent keto options. Like a lot of the eating out options you need to keep an eye on added sugar in sauces and omit the rice and noodle dishes. Pad Thai was another pre keto favourite of ours, so we again tend to avoid Thai to avoid temptation. Curries using a coconut milk base like green, red or yellow curry. Also double check with staff about added sugar as a lot of Thai cuisine uses palm sugar. Larb with any of the proteins. Stir fry – Check with staff what is the best keto friendly stir fry on the menu. Don’t be afraid to ask questions. Soups – Soups that don’t have dumplings or noodles may be able to be made keto friendly. Avoid the noodle and rice dishes like fried rice, Pad Thai and Pad See Ew. French cuisine can be a great keto choice. They love to cook with butter, keto’s best friend! French is a cuisine we haven’t really eaten out at much. There aren’t many good French restaurants near us. After doing some research, I think we will definitely need to have a French meal soon. 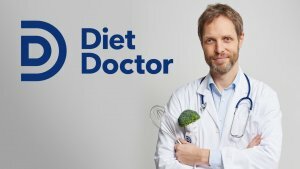 The food sounds amazing and it seems very easy to find keto options. Beef Bourguignon – A delicious beef stew. May have some carby vegetables. You could ask if they can not be included or just choose to not eat them. Snails and frog legs – Not something we would usually choose but they are cooked in butter and garlic and are the perfect keto choice. Confit Duck – Duck legs cooked in duck fat. Perfect keto meal, right there. Sides – It seems most of the French dishes come with potato or pasta. Try and swap these out for green vegetables or a salad. Bread – The French LOVE a baguette. If the dish you choose comes with a baguette just ask for it not to be included. Middle eastern cuisine is a really good keto option. They have kebab meat, grilled proteins and salads. Try to avoid cous cous, stratchy vegetables and tabbouleh. We love tapas. It is a great choice for keto. 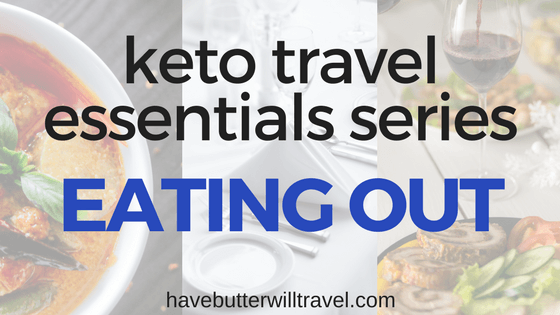 Some great keto options are mushrooms, olives, sardines, garlic shrimp, Jamon, chorizo, octopus and other marinated vegetables. Try to avoid the Patatas bravas, Paella and anything that is breaded. After first going to Greece in 2012, we fell in love with the food. We find that greek allows us to order up a keto feast and even our friends are happy with our selections. Order things like grilled meats, saganaki, chargrilled octopus and greek salad. Avoid menu items with rice and potato like dolmades, fries, crumbed food and pita bread. Sometimes you may not be in the mood to get dressed up and go out for a nice meal, but also can’t be bothered cooking either. Many of the cuisines covered above will offer a take away option. Some of the best takeaway options we have found are burgers without the bun from McDonalds or other fast food burger places, grilled chicken, kebabs and Mexican. For a more detailed summary of the best takeaway options check out our Travel Essentials Series – on a Roadtrip. So as you can see, eating out on keto is possible. It just takes some planning and confidence to ask questions. You don’t want to miss out on spending time with friends and family, so just implement some of this advice to keep your life keto and fun! Have you found any awesome keto restaurants or cuisines that have become your favourites? 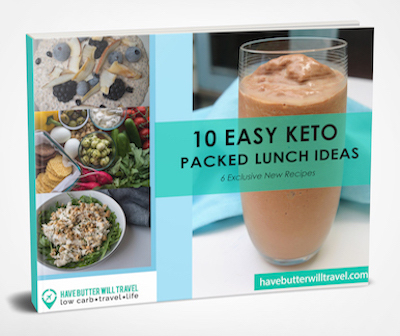 Let us know in the comments so we can all start enjoying these awesome keto places. Check out our other posts in the Travel Essentials Series. One of my “go tos” is fajita salad! I order the fajitas which comes with shredded lettuce. I ask for no tortillas but lots of extra lettuce, I’ve found that restaurants are always willing to substitute less expensive shredded lettuce for the tortillas. When it all arrives, I simply put the lettuce on the plate and pile on all that sizzling hot meat and veg and top it with the sour cream and guac! Often order extra guac; LOVE that stuff! Once in a small town, family run Mexican restaurant, the server (wife) seemed quite confused but nonetheless accommodated my request. Once she’d checked out what I had done I overheard her telling the cook (husband) that perhaps they should add it to the menu! A side option that I love is to request that the steamed veg come raw and then request Caesar dressing for dipping. Nice change steamed veg with butter. I find eating out to be a non-issue. Restaurants are always seem happy to accommodate my requests. I agree, most places are happy to give you want you want if you just ask. I also find asking politely and always being friendly makes a big difference. Thanks for your story and comments.